I didn't waste a minute searching the local ads for a project I'd want to tackle. I had been itching to start a project car, but didn’t have the wife’s approval. When the opportunity presented itself to use a project car as a business expense (it’s true), she finally but grudgingly complied!! I didn’t waste a minute searching the local ads for a project I’d want to tackle. In my area, Mustangs, Chargers, Challengers, and other American muscle sells for much more than it’s worth, so the search leaned toward an Asian tuner car. 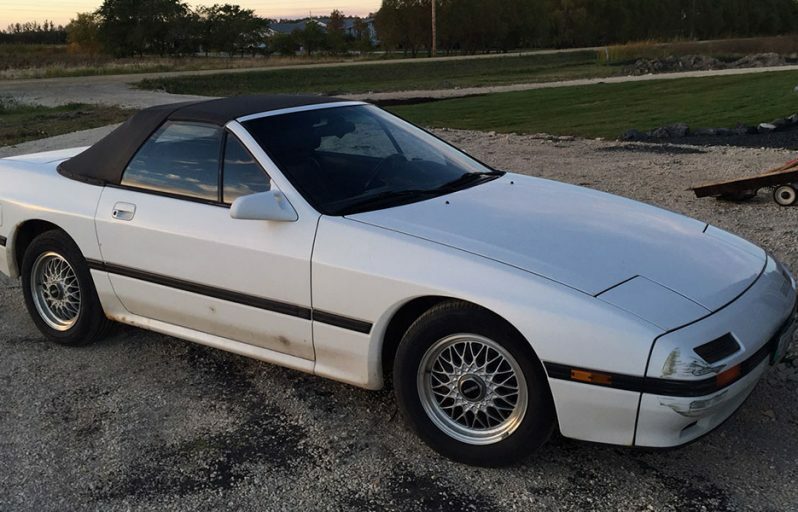 As a teen, I owned a 1980 Mazda RX-7 with a 12A rotary engine – that’s a 1.1-liter displacement motor. It didn’t have a ton of power but it’s always been the most fun car I’ve owned. 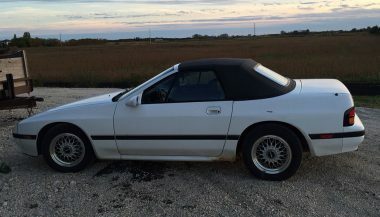 Naturally, I began looking in that direction, and came across an ad for a 1988 Mazda RX-7. 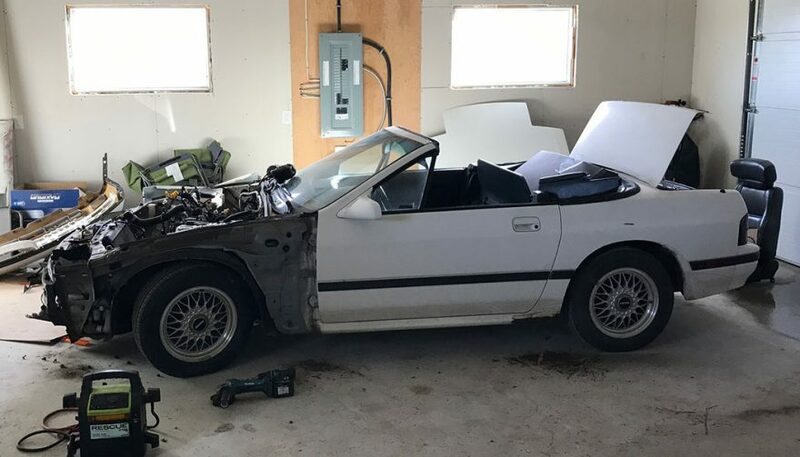 It just so happens to be a convertible as well. 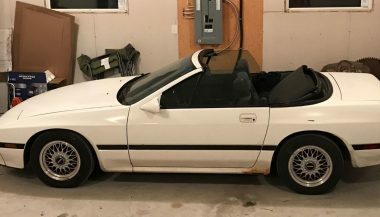 It was only a few hours away from home and could be shipped my way, and it was a steal at just $1,200 – running and driving!! An e-transfer sealed the deal and within a few days transport had been arranged. Funny side story: the transport truck dropped the car off at a facility about 10 miles away. Thinking I’m above the law and my mind clouded with excitement, I made the bad decision to drive the car home unregistered and uninsured. The drive was going great until I passed by a radar-wielding constable, which wasn’t an issue because I wasn’t speeding. His car, however, detected the expired plates on the car and a mile later, I saw the flashing lights in my rearview mirror. Three tickets later (driving an uninsured car, driving without registration, and driving with incorrect plates) I finally made it home with the car. The moral of the story is to always obey traffic laws (at least when the cops are looking). The mods have started and they are extensive. Nearly every aspect of the car will be touched. 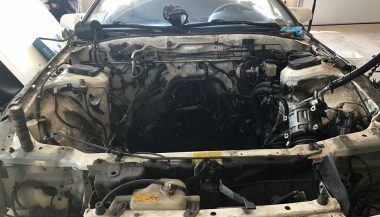 It’s going to get: – engine porting – T76 turbocharger with external wastegate and BOV – CXRacing intercooler kit – Microtech LT10 ECU – 850cc primary injectors, 1680cc secondary injectors – AEM fuel pressure regulator – Walbro 255 lph fuel pump – AEM Wideband AFR gauge – Autometer boost gauge – Blitz dual electronic boost controller – Centerforce clutch and ACT pressure plate with lightweight flywheel – 3-inch exhaust with emissions delete – FRP widebody fenders, bumpers, and rockers from Bodykits.com – Aftermarket wheels, yet to be determined -Complete color change paint job from white to a sparkly blue of some sort I have nearly all the parts already and the car is mostly disassembled. The engine is in pieces to complete the porting, nearly ready to assemble. I have to get to work on it – it’s gotta drive this summer!! I have to get to work on it - it's gotta drive this summer!! 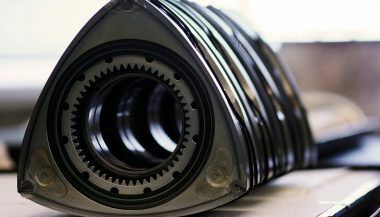 Much of this project is a first for me – the first time disassembling a rotary engine, the first time playing with a turbo, and definitely the first time trying to tune an aftermarket ECM. I’ve never painted a whole car, nor have I worked with fiberglass panels previously. It’s a long way from done and it has taken me outside my comfort zone several times already. Wish me luck, and I’ll post again when it’s completed. 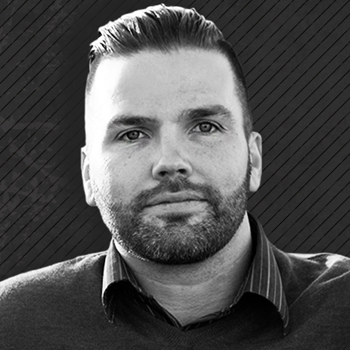 You might’ve seen my name – Jason Unrau – on several Wheelscene articles. I’m a regular contributor and have written somewhere around 150 pieces for this website. I love the automotive industry and spent 15 years working in car dealerships on the Canadian prairies. I’ve since ‘retired’ from the dealership life and am a full-time freelance automotive writer, working from home. I’ve owned a bunch of vehicles since getting my driver’s license in 1997. Some of the interesting ones are a 1968 Ford Torino GT 390 Special, a 1966 Ford Country Squire station wagon, a 1980 Mazda RX7 (of course), a 1990 Ford Festiva, and a 1996 Suzuki GSX-R 750. 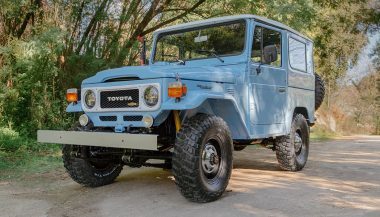 This Toyota BJ40 has undergone a full and documented frame-off restoration spanning thousands of man-hours of work, including a complete engine rebuild! 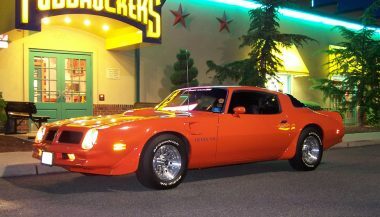 My 1976 Pontiac Trans Am Firebird has been a passion project of mine, along with my other project car, I have added many upgrades to both. 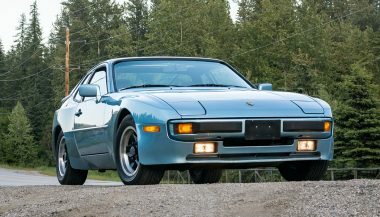 I have loved the Porsche 944 since I was young. Its striking lines, surprising practicality, and relative affordability made for an appealing combination.